If the wicked Wichita weather has got you down, it’s time to call Gary Wilbert Roofing. We are able to provide any type of storm or hail damage repair. This includes roof repairs, replacing windows, siding and gutter repair, and all basic home repairs. If any part of your exterior has been damaged by storm or hail damage, don’t wait! Call us today and your home will be like new again in no time. Hail and storm damage can wreak havoc on a Wichita roof, especially in the winter. No worries- Gary Wilbert Roofing specializes in roofing repair and replacement. With your satisfaction in mind, we quickly and efficiently repair your roof before any lasting damage from exposure to the elements occurs. On the other hand, if your roof has been damaged beyond repair or if the repairs have become too frequent to warrant continual repairs, we can provide a budget-friendly roof replacement that will not only last for years, but will complement your beautiful Wichita home. 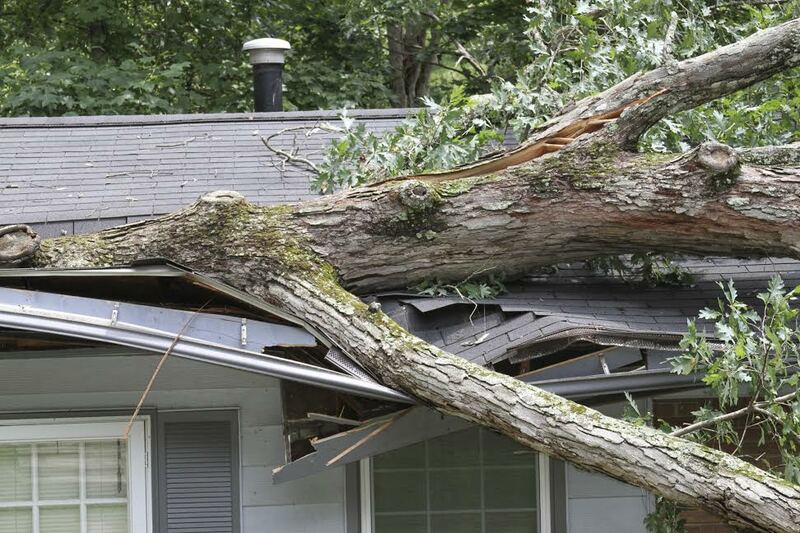 If storm or hail damage has caused minor damage to your home, Gary Wilbert can fix those, too. With your busy schedule, minor repairs can easily be pushed back, potentially getting worse or inviting a larger repair. If a recent storm has damaged your gutters, siding, windows, or exterior, don’t wait! Call us today and we’ll come out to your Wichita home to repair those things in no time, saving you time and hassle. Our number one priority is your convenience, and with that in mind, we guarantee affordable repairs that are long-lasting and showcase high-quality workmanship. For more information or storm or hail damage repairs, contact Gary Wilbert Roofing today! We specialize in residential repairs in the Wichita, KS area.